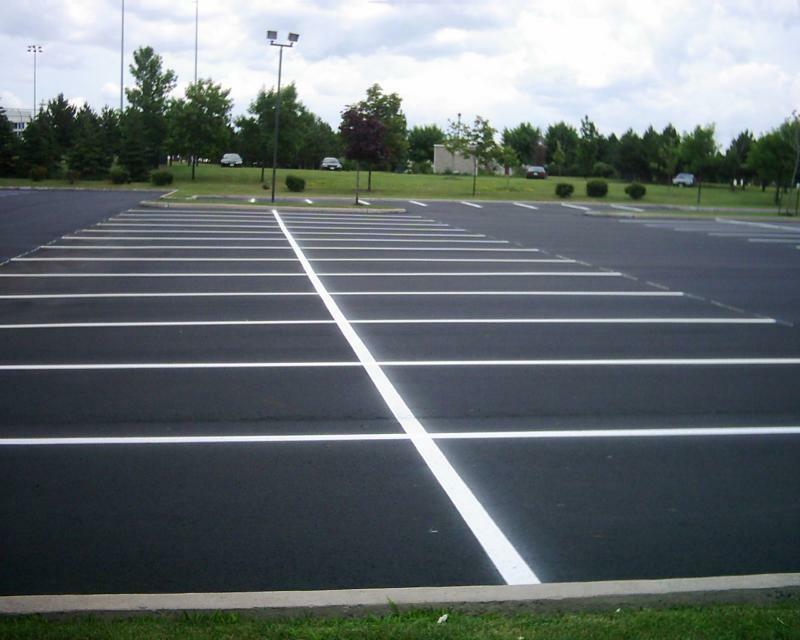 An oil-based asphalt emulsion driveway sealer is the only type of sealer that we will ever consider putting on an asphalt driveway, whether our own or yours. This driveway sealer is made with actual asphalt and is specially formulated to work with asphalt surfaces. 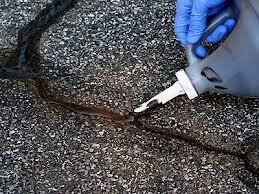 The sealer contains natural oils that are found in asphalt. Over time, asphalt naturally loses these oils. This driveway sealer works to replace them to keep the driveway healthy. This type of sealer will soak into your asphalt and truly protect it. It is necessary to seal your driveway every year or two, depending on your preference. Just remember, that if you don’t seal your driveway and neglect your asphalt, you will be facing much more serious damages. Unfortunately, sealing your driveway isn’t as easy as visiting the local hardware store, buying a couple buckets of sealer and pouring it onto your driveway. Many, if not all of the driveway sealers that are on the shelves at these stores are advertised to do a certain job. However, none of these sealers actually deliver on those promises and in fact do nothing but harm your asphalt driveway. If you pay close attention to the sealers you are looking at, you will notice that many of these driveway sealers are either water-, latex- or cold-tar-based depending on your area. Copyright 2014 Classic Driveway Sealing. All rights reserved.